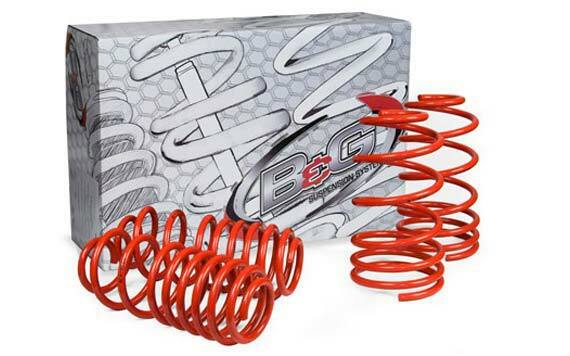 Get a 10% rebate from Eibach with purchase of springs at PFYC - PartsForYourCar.com! For the entire month of July 2013, Eibach is offering a 10% rebate on any Pro Kit or Sportline Springs that you purchase. Swaybars and full suspension kits are not included, as discounts are already built in to those items. Rebate is taken based on purchase price and does not include tax or shipping (PFYC does not charge tax unless you live in WA state). Remember, PFYC can get ANY Eibach spring kit or suspension kit made, at the best price and with fast, low priced shipping. Ask us for help!